detoxifies the intestinal tract, helps reduce inflammation & pain. 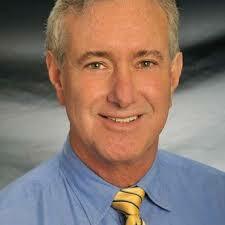 colitis, celiac disease, SIBO, Candida overgrowth, and autoimmunity diseases. 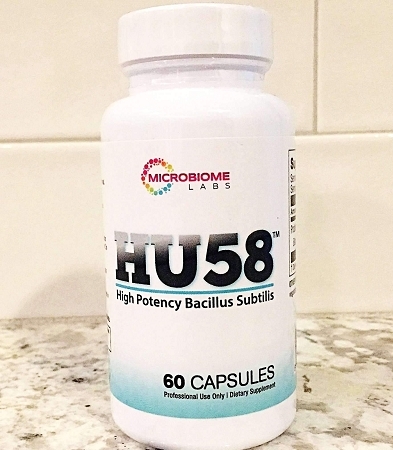 HU58 is a high potency dose of Bacillus subtilis HU58, formulated to enhance the efficacy of Megaspore pro biotic for specific health conditions. 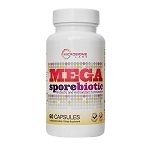 This probiotic bacteria offers high potency digestive flora support*. Supports normal bowel regularity, maintain normal levels of bacterial and yeast*, helps detoxify and recondition the intestinal tract*. Bacillus subtilis is used globally for a diverse range of gastrointestinal concerns. 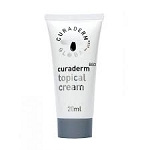 1 capsule per day with a meal, or as directed by your physician (commonly alongside Megaspore).